Guided meditation for getting in touch with and releasing positive and negative emotions. As a child, did you ever sit under a favorite tree, immersed in the wonder of a single, precious leaf? As our days grow more complex, teaches Pema Chödrön, these vibrant and wholehearted moments may begin to elude even seasoned meditators. But it doesn't have to be that way. Buddhism’s Four Foundations of Mindfulness lead us on a journey back to the unabashed presence and delight of the “Child Mind” that lies within all of us. Here, Pema guides your first steps with an introductory meditation for getting in touch with, accepting, and releasing positive and negative emotions. 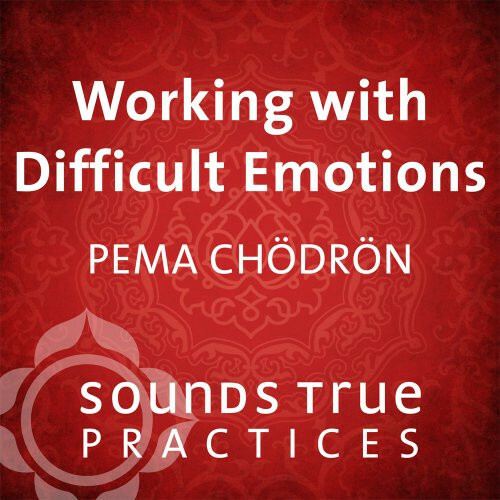 This session is excerpted from Pema Chödrön's 2-CD audio program Natural Awareness.